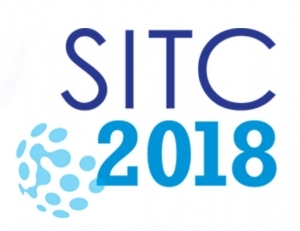 November 7-11, 2018 / M&S Decisions team will present results of the collaboration with AstraZeneca on the Immune Oncology modeling platform development at the Annual Meeting of The Society for Immunotherapy of Cancer (SITC). The 33rd Annual Meeting of The Society for Immunotherapy of Cancer (SITC) will be held on the 7-11th of November at the Walter E. Washington Convention Center in Washington, D.C. where M&S Decisions team will present results of the collaboration with AstraZeneca on the Immune Oncology modeling platform development. Kirill Peskov, Yuri Kosinsky, Kirill Zhudenkov, Veronika Voronova and Victor Sokolov are going to sunny San-Diego to prove that «Modeling without Bounds» are not just words: keep up with our latest updates modeling updates in oncology, metabolic diseases and industrialization. 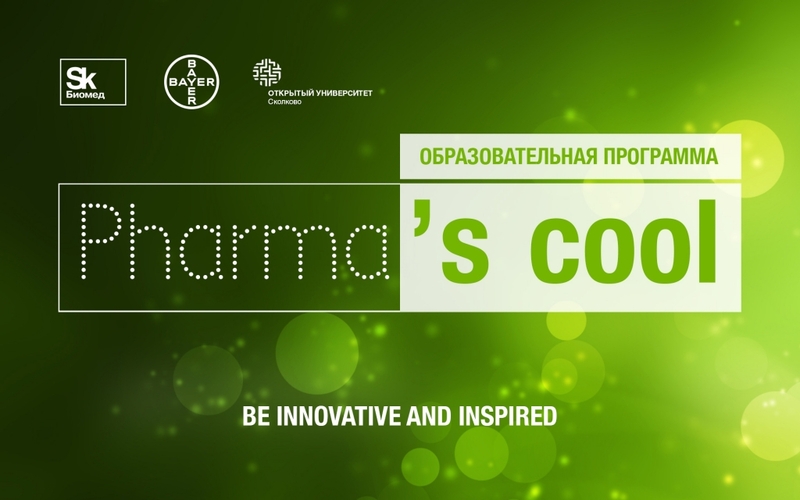 M&S Decisions will participate at the 5th annual event aimed at recruiting young biomedical technology specialists for an open positions and internship at companies participating in the Biomedical Cluster and Skolkovo Foundation. Our company has open position of Visiting scientist, mathematical modelling. The details are available at M&S Decisions website – Career page. A collaborative work with Karolinska university group entitled “A physiology-based model of the distribution of individual bile acids within the enterohepatic circulation under normal and pathological conditions in human” was presented by Veronika Voronova. Researchers from M&S Decisions utilized advanced data analysis techniques to investigate kinetics of bile acid-mediated Farnesoid X receptor activation. 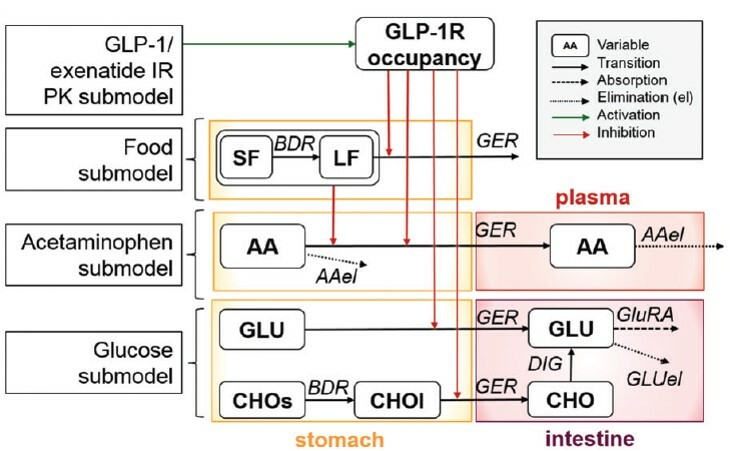 A QSP model was used to show that gastric emptying inhibition by exenatide represents an important additional mechanism of postprandial glucose stabilization. The drug effect depends on the food properties, which underscores the importance of dietary counseling as an adjunct to medication. Voronova V, Zhudenkov K, Penland RC, Boulton DW, Helmlinger G, Peskov K. Exenatide effects on gastric emptying rate and the glucose rate of appearance in plasma: A quantitative assessment using an integrative systems pharmacology model. Diabetes Obes Metab. 2018; 1–5. Researchers from M&S Decisions made a presentation, summarizing usage of multiple quantitative clinical pharmacology methodologies on different stages of drug development. 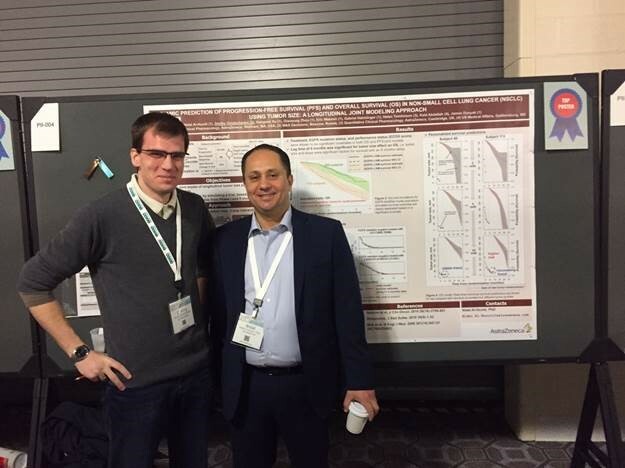 M&S Decisions took part in the Annual Meeting of American Association of Cancer Research 2018 where we presented a work “Quantitative modeling as a systematic approach for drug combination evaluation in Immuno-Oncology”. A mechanistic model describing interactions among host immune cells and tumor cells was developed. The proposed model was used to explore the effects of PD-1 and CTLA-4 immune checkpoint inhibitors, OX40 agonistic ligand and CXCR2 blocking antibody, and their combinations, on tumor microenvironment and tumor growth dynamics in various experimental murine models. The types of synergistic effects which may arise from immuno-oncology drug combinations were categorized across realistic baseline conditions prevailing in the tumor microenvironment (TME). Also during the session about Immuno-Oncology therapeutic combinations key results of collaboration between AstraZeneca company and M&S Decisions LLC were presented by Gabriel Helmlinger in a talk “Quantitative Systems Pharmacology Modeling to Inform Combination Strategies in Immuno-Oncology”. 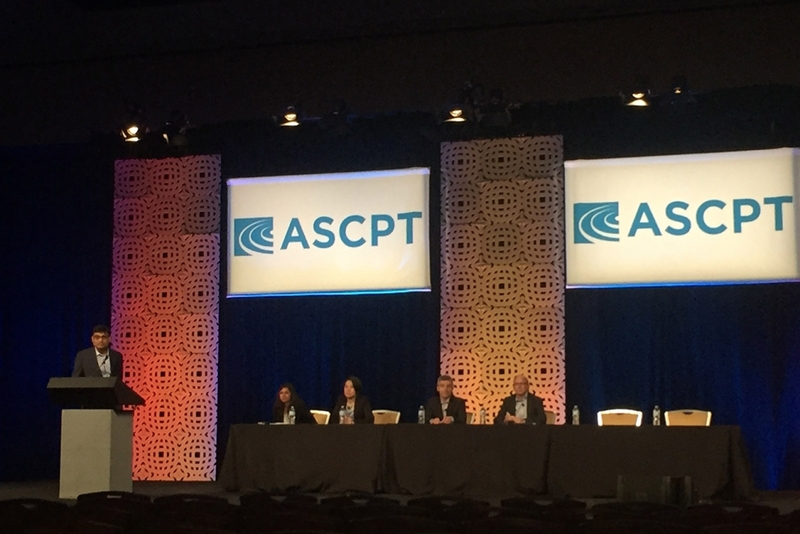 Researchers from M&S Decisions shared their experience in usage of QSP, PBPK, pop-PK/PD modeling in optimization of clinical trial design. New article about immuno-oncology QSP modeling was just published in the Journal of ImmunoTherapy of Cancer. 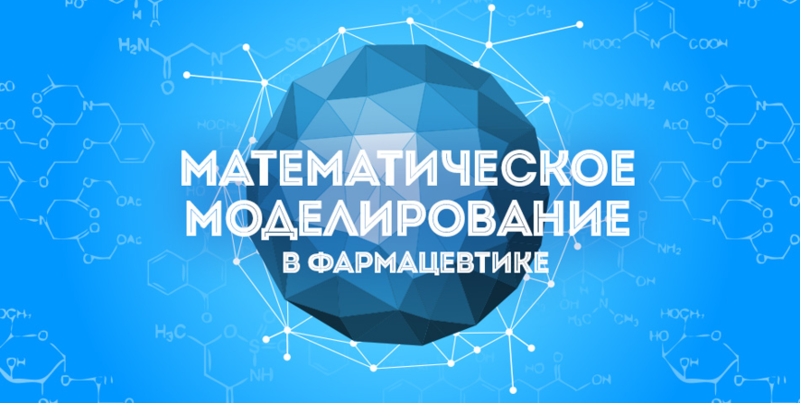 A mathematical model is presented. 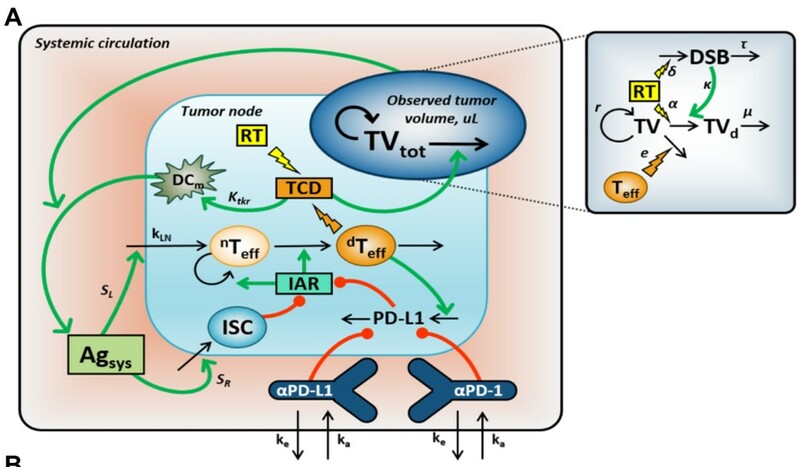 It integrates key mechanistic features of immuno-oncology biology, radiation and anti PD-L1 pharmacokinetics, to accurately predict optimal radiation and anti PD-L1 dose sequencing for maximal anti tumor efficacy. Owing to its mechanistic nature, the model features mechanistic insights into the immune-suppressive vs. immuno-activating forces underlying dose sequencing optimization. Yuri Kosinsky and Oleg Stepanov, researchers from M&S Decisions, gave practical training “Introduction to pharmacometrics and population analysis” for young scientists at Future Biotech Winter Retreat 2018. The Big Data in Pharma conference aimed the overview of the big data spectrum in pharmaceutical development and the ways of its utilization. 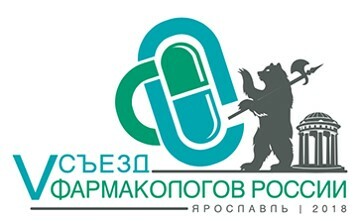 M&S Decisions took part in this conference and Kirill Zhudenkov gave a report on the decision making in drug development. 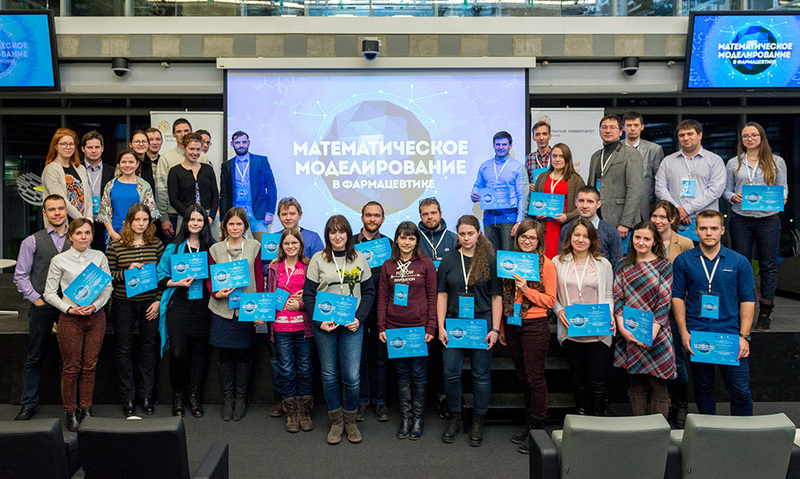 M&S Decisions, Skolkovo Biomedical cluster and Open Skolkovo University held a 4-day conference and workshop, devoted to the mathematical modeling in drug development. The event was targeted to the PhD students, postdocs and young scientists. The wide set of topics was presented and studied: the principles of model-based drug development, the basics of PBPK, quantitative systems pharmacology, pharmacometrics etc. The attendees of the conference collected unique experience of working in modern R&D projects for innovative drugs. 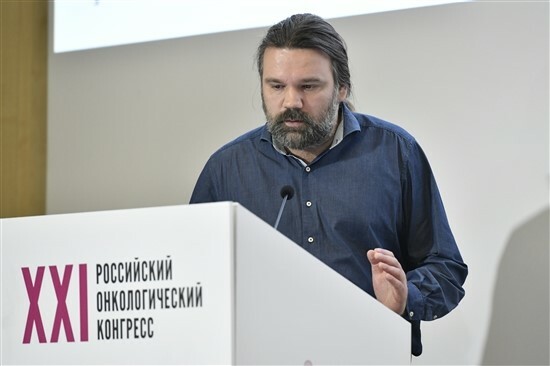 During the XXI Russian Congress on Oncology a special session was devoted to the presentation of Skolkovo startups performing the research in oncology. Yuri Kosinsky from M&S Decisions gave a presentation on the research of IO+RT in terms of immune response and dose regimen optimization. 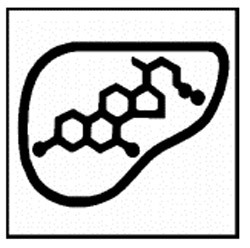 Pharmacokinetics UK (PKUK) was a spin out from the DMDG (Drug Metabolism Discussion Group) in the early 80s. 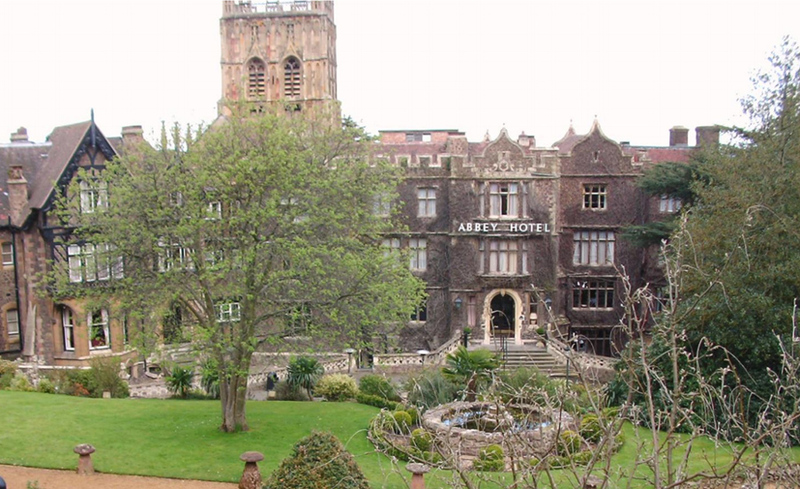 Since those times the conference is held on the early basis in the UK. M&S Decisions attended the PKUK Meeting 2017, where Yuri Kosinsky made a report on radiation and anti-PD-L1 treatment combinations. 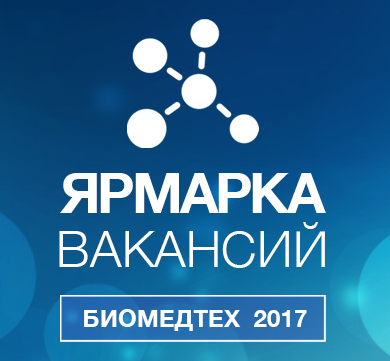 The annual Open Innovations forum has been held in Moscow since 2012 under the aegis of the Government of the Russian Federation and is considered a unique discussion platform for participants in the formation of an innovative ecosystem. M&S Decisions attended the ACoP 2017 conference, where presented a set of works devoted to the investigation of modeling methodology and disease areas: metabolic, respiratory and oncology. M&S Decisions attended the 3rd AstraZeneca-MedImmune-CRUK Cancer Symposium, Cambridge, UK. 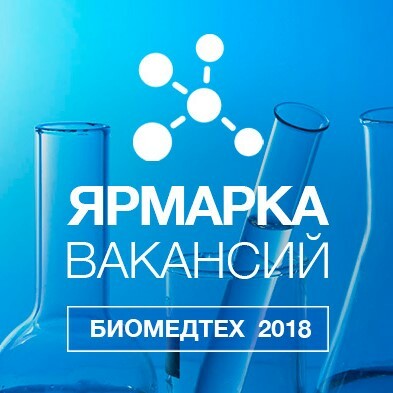 Kirill Peskov, CEO M&S Decisions LLC, presented the work “Radiation and anti-PD-(L)1 treatment combinations: Immune cell responses and dose scheduling optimization using a joint experimental and systems modeling approach” made by M&S Decisions in collaboration with AstraZeneca and MedImmune. 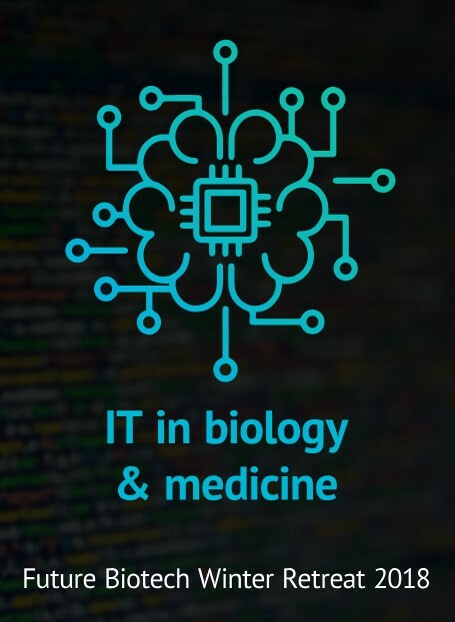 This project is aimed at recruiting young biomedical technology staff for employment and traineeships at companies participating in the Biomedical Technologies Cluster, pharmaceutical manufacturers, and the Skolkovo Foundation. M&S Decisions took part in this event, established new communications and selected several candidates for the new position in the company. Our company has open positions. The details are available at HH, Molbiol, LinkedIn or M&S Decisions website – Career page. 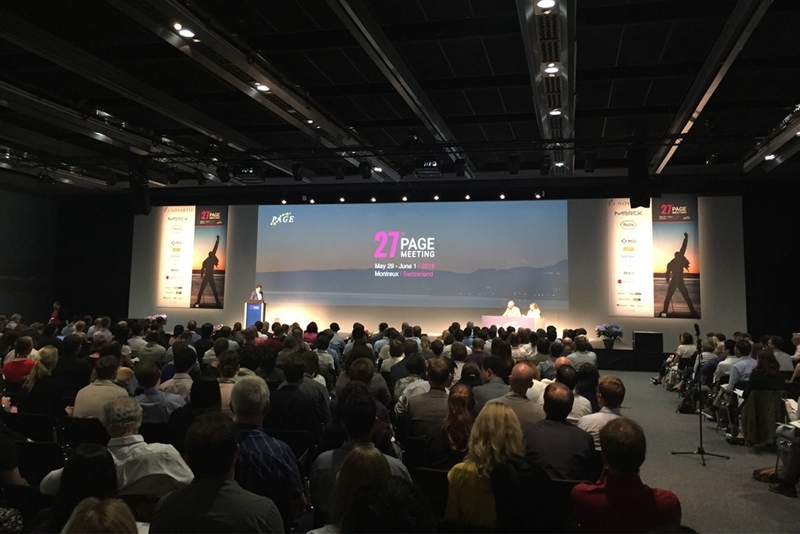 Researchers from M&S Decisions LLC in collaboration with Astrazeneca made four scientific presentations at PAGE 2017 conference in Budapest, Hungary, one of the largest pharmaceutical modeling conferences in Europe. Dmitry Onishchenko, a scientist from M&S Decisions LLC presented at Washington DC the work made in collaboration with AstraZeneca – “Dynamic prediction of progression free survival (PFS) and overal survival (OS) in Non-small cell lung cancer (NSCLC) using tumor size: A longitudinal joint modeling approach” at the Annual Conference of ASCPT (American Society for Clinical Pharmacology and Therapeutics), USA, 2017. The presented poster was selected as the Top Posters category. Veronika Voronova, a researcher from M&S Decisions LLC, presented the work “Systems Pharmacology Modeling of Bile Acid Distribution and Signaling” made by M&S Decisions in collaboration with AstraZeneca and Karolinska institute, Sweden at Keystone conference: Bile Acid Receptors as Signal Integrators in Liver and Metabolism in Monterey, USA. 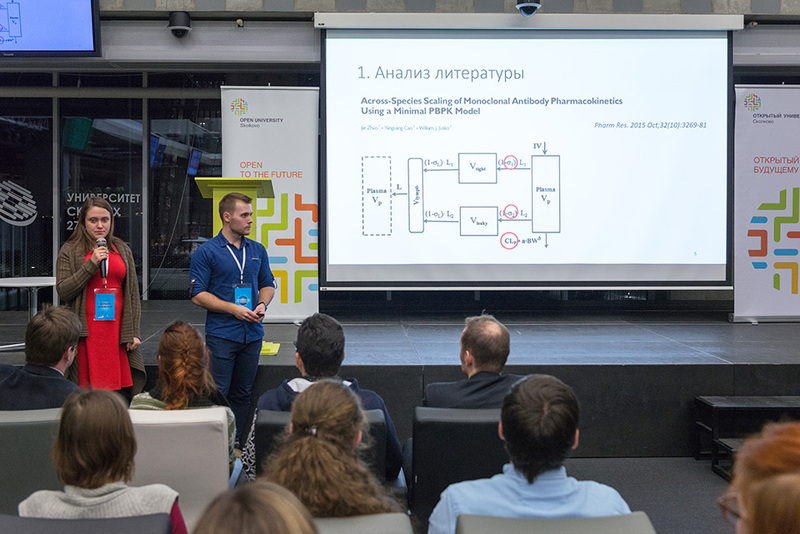 M&S Decisions together with Skolkovo Biomedical technologies cluster and Skolkovo Open university have organized the school on Mathematical modelling in pharmaceutics for biomedical startups and young scientists at Skolkovo Foundation. The aim of the school was to introduce to the participants the core methods of mathematical modelling, which are widely used for decisions making process during new drugs development. More than 200 young specialists took part in the event, including undergraduate and post-graduate students from leading Russian universities such as Moscow State University, Moscow Institute of Physics and Technology, Mendeleev University of Chemical Technology, Sechenov First Moscow State Medical University, National Research Medical University, Mechnikov North-Western University, Altai State University and others. The second and the third days of the school were devoted to lections and practical trainings in Pharmacometrics, Systems Pharmacology and Translation modelling. 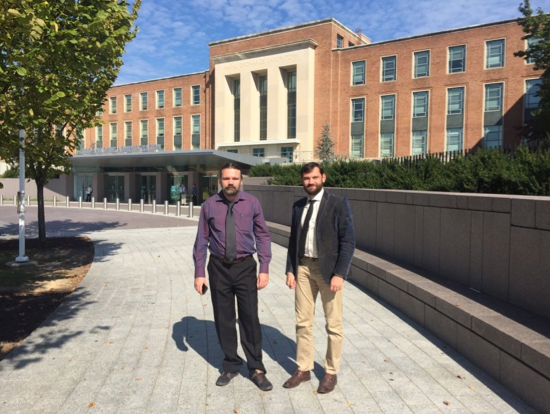 October 17, 2016 / M&S Decisions presented at U.S. Food and Drug Administration in Washington D.C.
M&S Decisions lead scientists Yuri Kosinsky and Kirill Peskov at the U.S. FDA, Washington DC. Kirill Peskov and Yuri Kosinsky, lead scientists at M&S Decisions, participated in the scientific seminar at the FDA, a federal agency responsible for the regulation and supervision of pharmaceutical drugs in the U.S.A. The seminar was focused on innovative methods in mathematical modeling, to improve the therapeutic outcome of novel drugs in the treatment of cancer. 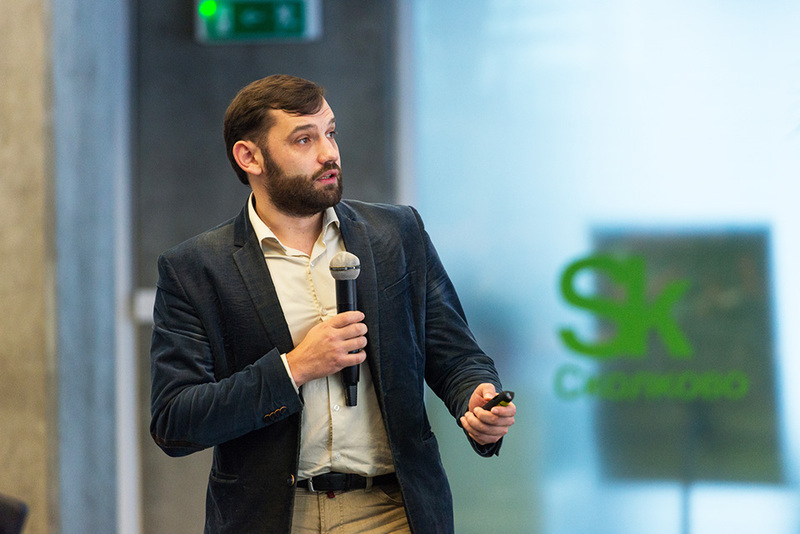 A new quantitative methodological platform, developed in collaboration between Skolkovo resident M&S Decisions and the pharmaceutical company Astrazeneca, was presented. The platform included a combination of modeling approaches, including systems pharmacology, pharmacometrics, and meta-analyses. It is under further development and validation work to predictively assess the therapeutic potential of novel oncology drug combinations, including the prediction of key endpoints in drug development clinical trials. Researchers from M&S Decisions LLC made three scientific publications at ICSB 2016 conference in Barcelona, Spain, which is the largest European conference on Systems Biology. Researchers from M&S Decisions LLC made six scientific publications at PAGE 2016 conference in Lisboa, Portugal, which is one of the largest pharmaceutical modeling conferences in Europe. Researchers from Moscow Institute of Physics and Technology, M&S Decisions LLC and Yandex LLC built a computer agent based model of the interaction between different bacteria, and between bacteria and the gut wall. 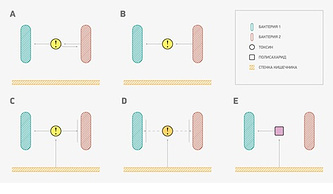 This has led them to explain how antibiotic-resistant microbes develop and spread; details of the study have been published in the journal PLOS ONE. The human intestine contains trillions of different bacteria, which together are called the microbiome. Bacteria protect us from harmful microorganisms, produce digestive enzymes, and help the immune system to function normally. Many diseases, such as obesity, Crohn’s disease, colon cancer, and other inflammatory processes are associated with a change in the gut microbiome. The researchers built a model of the interaction between two types of bacteria and the intestine and they determined what happens when antibiotics are taken that kill a large number of microorganisms.